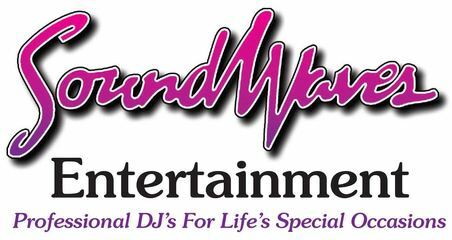 Associate DJ/ Emcee and Assistant Manager for Soundwaves Entertainment since 1999. Craig is a Graduate of West York Area High School and he has been involved in the DJ industry since the age of 15. Craig’s father passed away when he was young. Craig has some fond memories of his father and their love for music! Craig is one of those DJ’s who lives and breathes Music. He is very passionate about his job and loves making clients happy! He is also very technically skilled at repairing electronics and loves to make remixes of popular songs in his home studio. 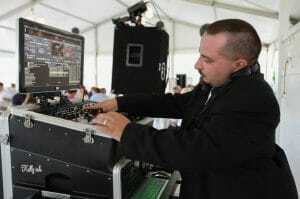 Craig is very skilled at beat mixing and is requested a lot for School Dances and Proms and also for Sweet Sixteen parties. Craig also performs regularly at wedding receptions every weekend and is requested by name from previous clients. He knows how to read a crowd and pack a dance floor! He relates well with all ages as he loves all types of music but has a personal fondness for Country and Top 40 Dance Music. Craig Loves to lead the Cha Cha Slide, Cupid Shuffle and other interactive dances and interact with the crowd on the microphone during dancing to keep people motivated and having fun!